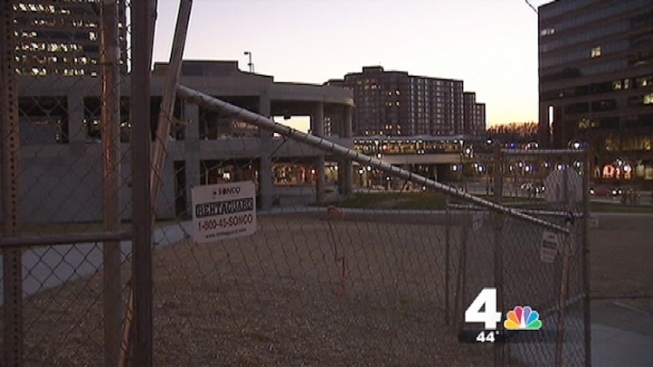 The Montgomery County Council is going to get an update on remediation plans for the Silver Spring Transit Center. The update by the county's executive branch is scheduled for Tuesday in Rockville. The center has been delayed due to construction problems. Last week, the Washington Metropolitan Area Transit Authority questioned the remediation plans that are being considered.